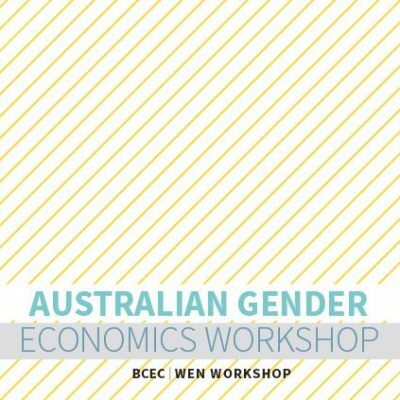 The Bankwest Curtin Economics Centre (BCEC) at Curtin University, together with the Economic Society of Australia’s Women in Economics Network (WEN) are pleased to announce the Australian Gender Economics Workshop. We are also delighted to confirm our keynote speakers: Professor Alison Booth (Australian National University) and Associate Professor Betsey Stevenson (University of Michigan). While substantial progress toward gender equity has been made over the past decades, key gaps in various life aspects relating to family, education, employment, wealth, security, voice and agency remain. There is a need for new insights to better understand the role and impact of gender on all economic and social domains, and to translate these insights into actions. The workshop aims to help fill this gap. This workshop will provide researchers with a forum for presenting and discussing innovative research incorporating gender analysis in all areas of economics. Priority will be given to sessions that can inform policy-relevant questions. 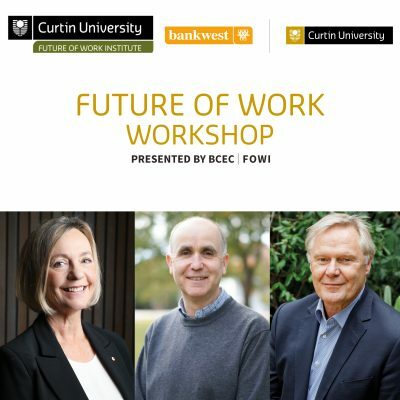 The workshop will include a special policy session involving senior influencers from government, research, industry and not-for-profit communities. The purpose of this session is to draw research insights from the workshop together in ways that will actively shape policies to enhance the status of women across the full spectrum of economic and social outcomes. View booking information and accommodation details. View the AGEW 2018 Program. Competitive behaviour in Economics: How different are men and women? How do differences in men’s and women’s personality profiles affect their job promotion prospects? Gender differences in competitiveness and risk-taking among children, teenagers, and college students: Evidence from Jeopardy! 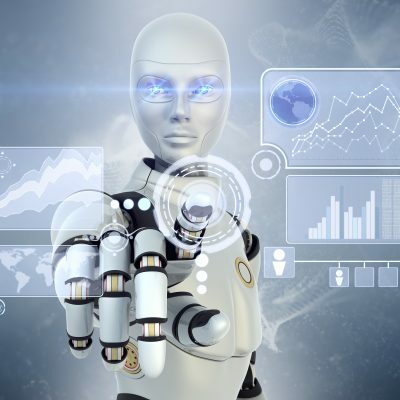 Why do women leave computer science and information technology jobs? The evolution of the gender pay gap in Australia: Do young women now have the advantage? Quantity-quality trade-off: Has the one-child policy reduced gender gap in cognitive development in China?